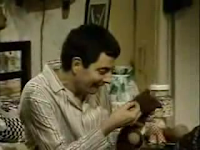 Here are a few funny videos of the famous Cartoonist Mr. Bean who makes others laugh by his actions. He is referred to as Modern Charlie Chaplin. 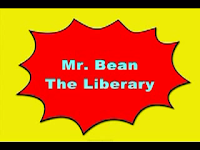 These videos include "The Library", "Swimmig Pool", "Christmas". Each of these episodes shows he tries to do something and does funny mistakes and how cleverly he hides them. The videos are of high quality,more than that of the pictures u can see. Download and enjoyy. Click on names to download.